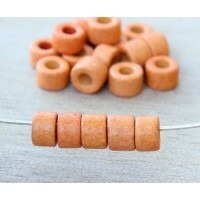 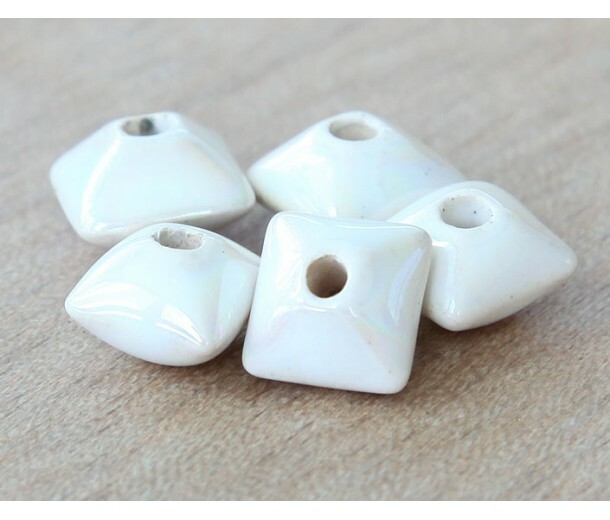 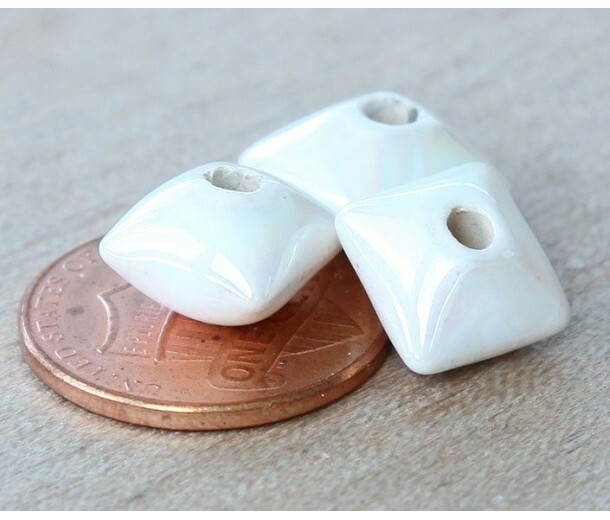 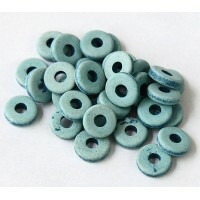 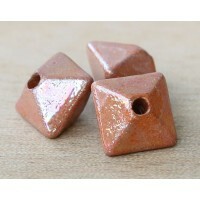 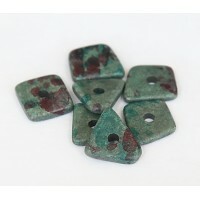 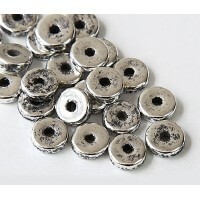 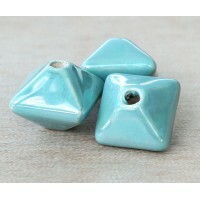 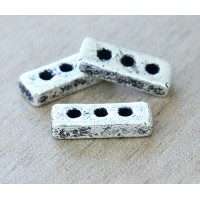 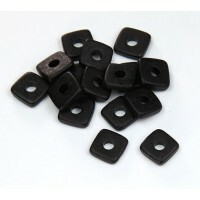 These pillow-shaped ceramic beads will make a great accent for your necklace project! 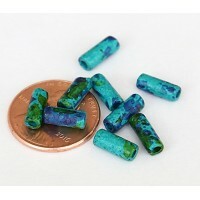 They are covered with an iridescent glaze that displays a rainbow-like color play all over the bead. 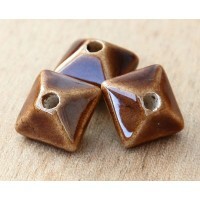 Due to handmade nature the beads may vary in color between batches.